Uptown living for less than $200K!! 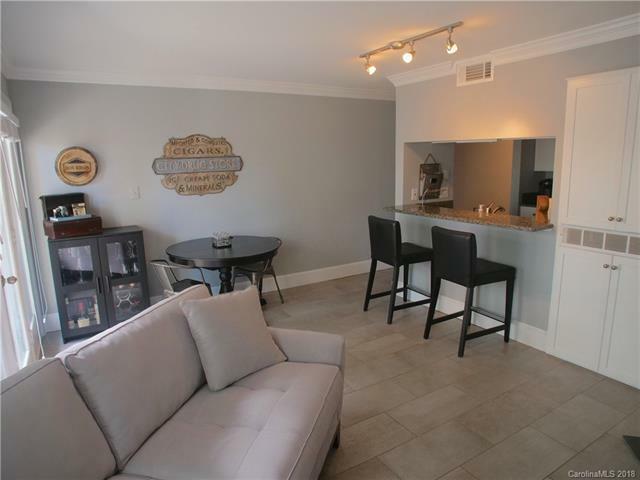 Located in the booming 3rd Ward area of uptown Charlotte, this ground level beauty will not disappoint. Walking distance to all that this city has to offer! Great room features eat-in area and rare wood burning fireplace. Granite counter tops with stainless applicanes. Spacious bedroom, and updated bathroom. Enjoy those beautiful Carolina nights on the patio, with the skyline of the city in the back ground. If you are looking for the city life at a very affordable price this one is for you. Will not last long!! Sold by Behdani Realty Company.